"Professional, honest and did a fantastic job for a very resonable price. Will hire them again." "Very professional service, on-time, reliable and clean up once work finished unlike many others used in the past." "Best plumber I have worked with! Reliable, very professional and courteous. Clean after himself, unlike other tradies people that came through. Price was very fair and gives excellent advise. I have been recommending him to my familes and friends! I will be calling him again for my other projects!! Thank you!" 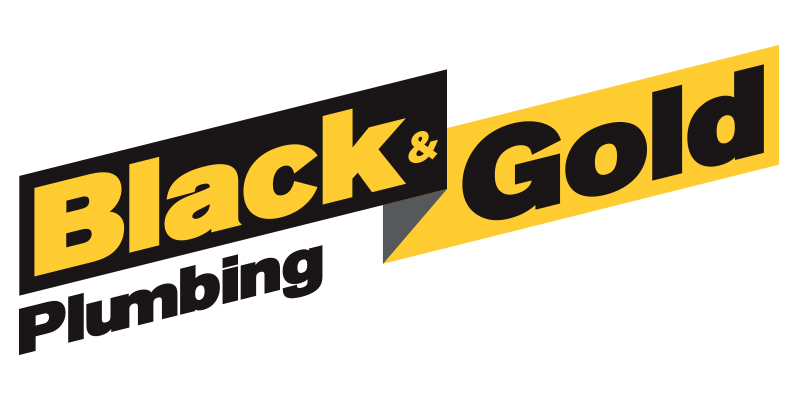 "Great service, highly recommend using black and gold plumping very reliable! Was given a few pointers by them on how to maintain both my fridge and dishwasher! Very professional!" "After many negative experiences with tradesman, it was fantastic to have Black & Gold Plumbing attend our home. They were reliable, courteous, professional and friendly. With three small children at home we appreciate these qualities above anything else! On top of that, the job was done in a timely, affordable manner. Thank you." "Friendly and a great communicator, explained everything up front and what's involved. Demonstrated good workmanship and professionalism. Highly recommended!" "Professional, on time & great service "
"Very good services.i will recommend to others "
"Maurice is very professional and reliable, always upfront about any works that he does. His works are fantastic and the prices are reasonable. I would have no problem recommend the company to friends and family members that need plumbing works. A+." ""The person who handled the job was so good. He knows everything, he is very knowledgable. He does not bring his boots inside my house, he is just so respectful. Im glad i chose him over others. It was worth every penny." ---- Peter"
"Had a new vanity installed yesterday by Maurice what a delight to finally meet and honest and reliable tradesman. Very happy with the job that he did . Right from the start the job was deal with professionally his attention to detail was fantastic. If you need any plumbing work done Maurice is the guy. Highly recommend this Company. Anne from Gymea"
"Maurice is the BEST! No joke. He's such a genuine and humble person and really knows what he does with awesome communications with his customers! I had 3 people came for site quotations. He's the only one told me a shower panel installation I planned to do would put my waterproof at a weak point which I have already experienced water leaking in the shower and had to do the whole bathroom reno because the water damage it has caused. He came on a raining day with a humble smile and just delivered the best service I'd ever asked for. He ended up spent a lot more hours than as discussed but still charged me the same price. Top job and reasonable price! Can't never go wrong if u go with Maurice! Will have him back to instal the toilets and shower once my tiling is done. " "VERY RELIABLE , HONEST AND PROFESSIONAL "
"Went the extra mile (10 or 20 to be precise). Literally went out of his way to do the job. I would have no problem recommending him to anyone, and would not hesitate to use them again." "It was excellent experience - the work done in time, good quality, very reasonable cost and very friendly service. I would recommend Black & Gold Plumbing to any of my relatives, friends or work colleague "
"Professional and reasonably priced. The plumbers are well experienced. I will use these guys again for sure." "Arrived on time and worked hard to resolve the problem." "I was surprised to find out that this company is a brother and sister team. Being a parent myself, I can only wish my kids work so well together. The job was done very well, and efficiently. 5 stars for honesty, and integrity." " Black & Gold Plumbing Pty Ltd were outstanding." "Reliable and professional service. I will defiantly recommend them. And have no hesitation in using them again." "Thank you for helping me with my hot water system. Very happy with the service and the way the work was done. Highly recommend!!" "Maurice was a very friendly plumber. He was honest and he turned up when he said he would. He fixed the problem and i would definitely use him again."